Be a superstar! 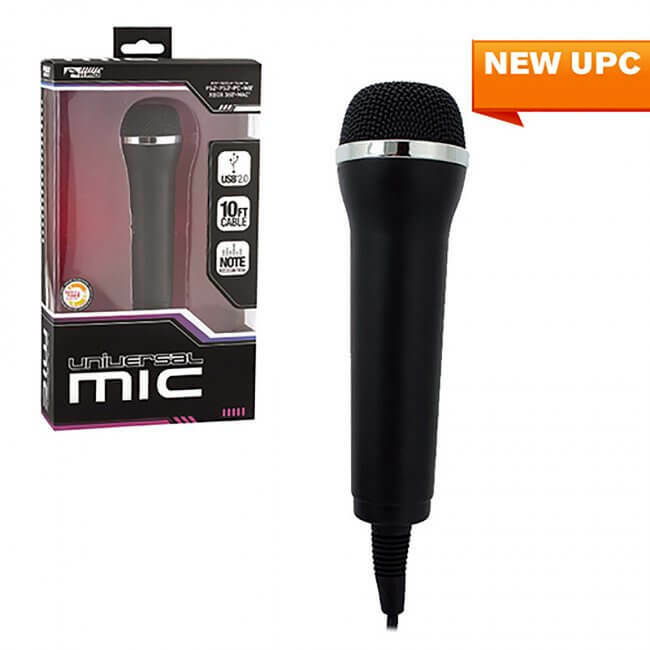 KMD's Universal Microphone is compatible with all your favorite music games and video game consoles, including PS2, PS3, Wii and Xbox 360. A professional-grade USB port provides easy "plug n' play" acces, even for your PC or Mac. Wheher you're shower diva or a karaoke king, now you can sing along to your favorite tunes!